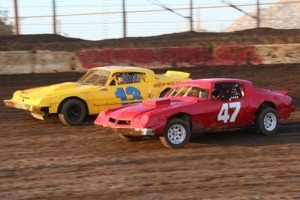 Perris Auto Speedway is available for rent to competitors wishing to "test and tune" and gain the winning edge. Day Rental - $500 for four hours. Each additional hour $100. Night Rental - $1,200 for four hours. Each additional hour $100. 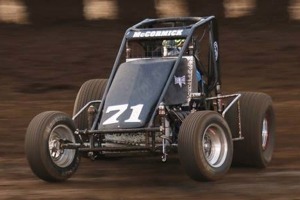 There can be multiple cars for the practice in order to spread the costs, however there can only be one car on the track at a time. Minimum of two days notice for track prep. A 50% deposit is due to reserve the date. The balance can be paid the day of the rental. Call the office (951.940.0134) and ask for Don Kazarian to book a date. 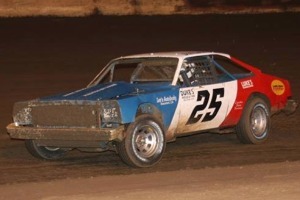 Perris Auto Speedway is located on the Lake Perris Fairgrounds (home of October's Southern California Fair), approximately one hour east of Los Angeles and one hour North of San Diego. To get to the track, take the 215 freeway, exit on the Ramona Expressway and go three miles east to the fairgrounds.